If you celebrate New Year with loud parties, you’ll find that for the Balinese, it’s completely the opposite. They welcome the New Year in with a full day of complete silence, called Nyepi. This unique part of Balinese culture takes place 24 hours following the new moon, starting at sunrise, for the entire cycle of a day. Nyepi not only affects Hindu Balinese, but everyone on the island as it comes to a complete shutdown for 24 hours. For the Balinese Hindu, it is a time to purify the island of evil spirits, while for travelers it’s a magical time to immerse in authentic local culture. If you happen to travel to Bali in March, here are some things you should know about the Nyepi celebration. This day is marked by the Balinese Hindu as a time for purging wicked spirits from the island. Therefore, Nyepi occurs to cleanse the evil spirits away. Silence is believed to make them think no one lives on the island, thus leading them away. Before the actual day of Nyepi, you have the opportunity to witness another unique Balinese culture, where the day is filled with lively celebrations. It starts with a family prayer, trailed with “pengrupukan”. You will hear lots of loud noises as locals clang loud objects, like pots and pans, to chase away those evil spirits. 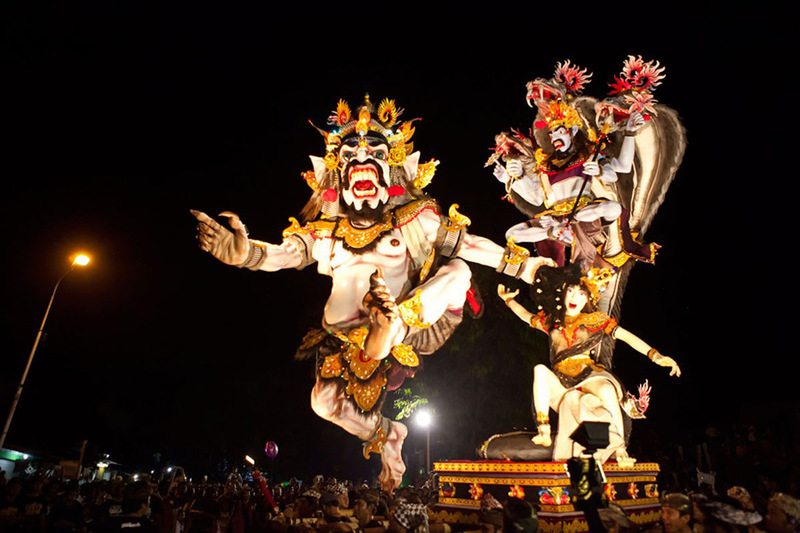 Following that, you’ll see the fantastic spectacle of the ogoh-ogoh parade, where monstrous sculptures are paraded down the streets from each Banjar. This is to symbolically represent demonic forces leaving the island. 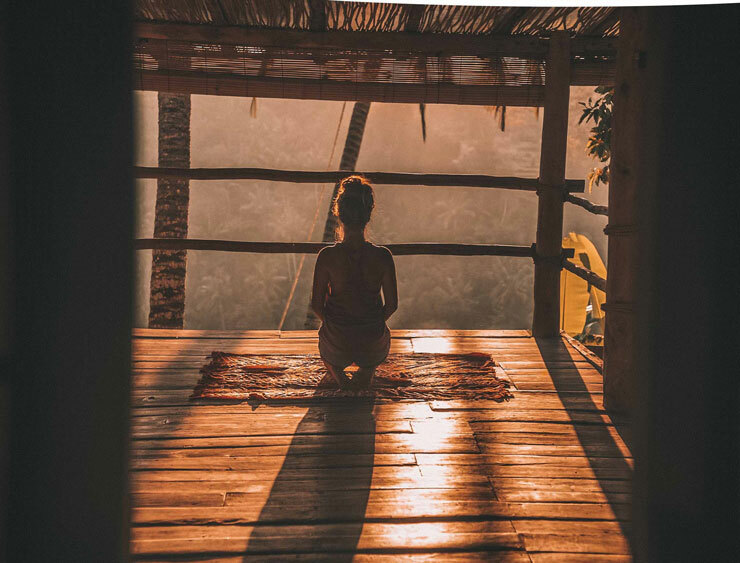 Another unique aspect of this Balinese culture is total silence for one complete day. No cars are seen on the roads. No activities take place. Everything is closed. Do not expect to do anything during the day because no one is permitted outside of their residence. Lights should be turned off and, as the night comes, make sure to keep light to a minimum. Where to stay during Nyepi? 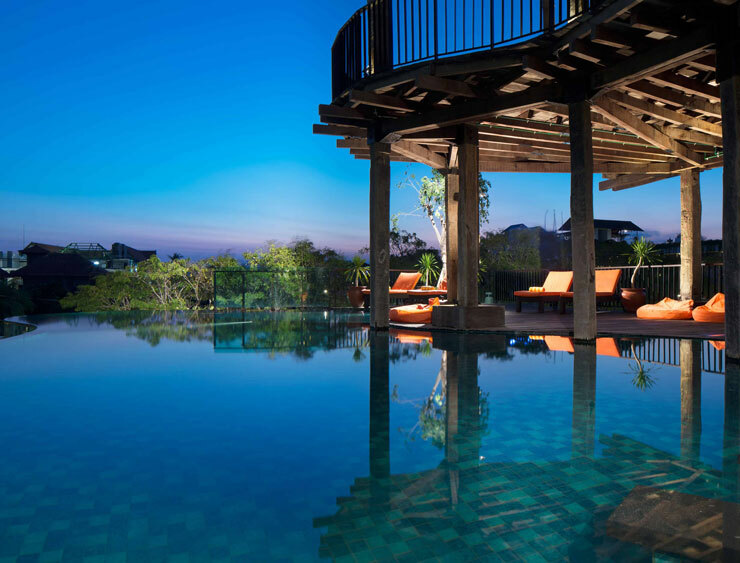 If you are planning to experience Nyepi in Bali, Sun Island Bali welcomes you to stay in ultimate comfort and luxury. Enjoy the usual facilities and celebrate the day of Nyepi in style. Find our various accommodations, from resort, hotels to beautiful villas, situated in the finest locations on the island.